I have found some amazing sites using both old and more modern maps. 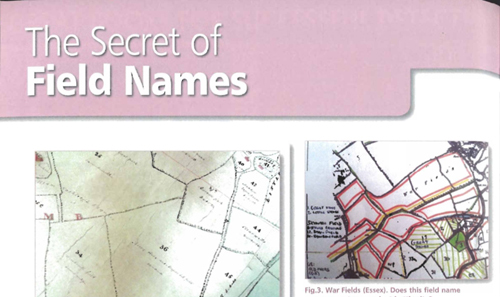 In this article, I reveal how to use Placenames and Field Names to unlock the secret language of the landscape which can you lead you to the locations of previously unknown ancient archaeological sites. How to use farmers' field names to locate lost archaeological sites: Did you know that nearly all farmers' fields have a name? Sometimes a field's name is an archaeological indicator of its past use and I focus in on them extensively when I research an area. Here is an article I have recently written on the subject. In this article, I explain why the ARCHI UK (Archaeological and Historic Sites Index) database was built. 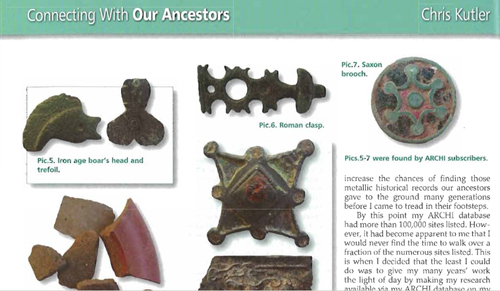 In this article, I write on the how metal detecting and archaeology can connect us with our ancient ancestors. 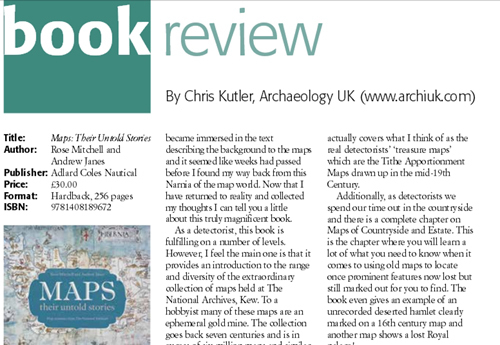 In this book review, I write on this amazing book published by The UK National Archives at Kew, UK.